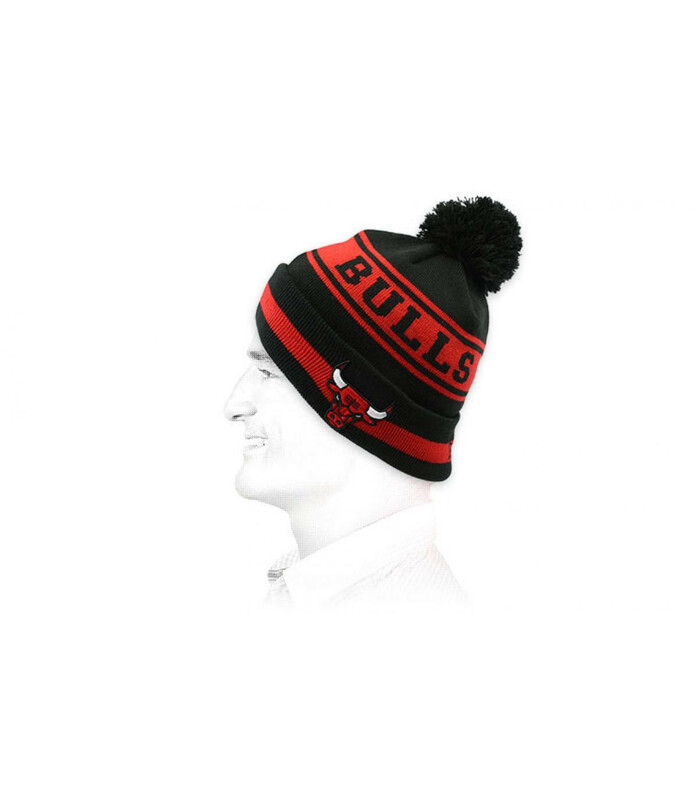 Basketball spirit in quiet tones. 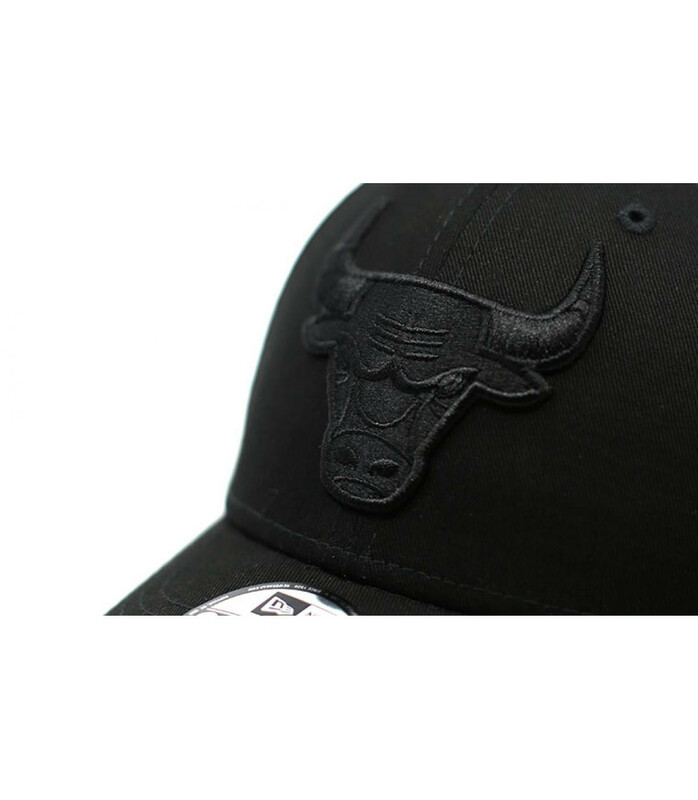 Basketball lovers and Chicago Bulls fans, show your passion while keeping quiet, thanks to this curved peak cap. 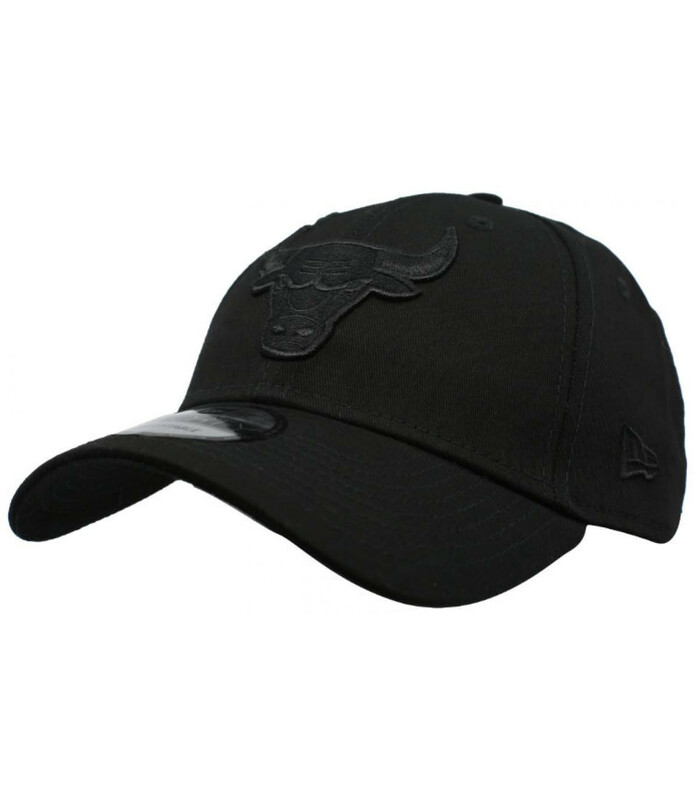 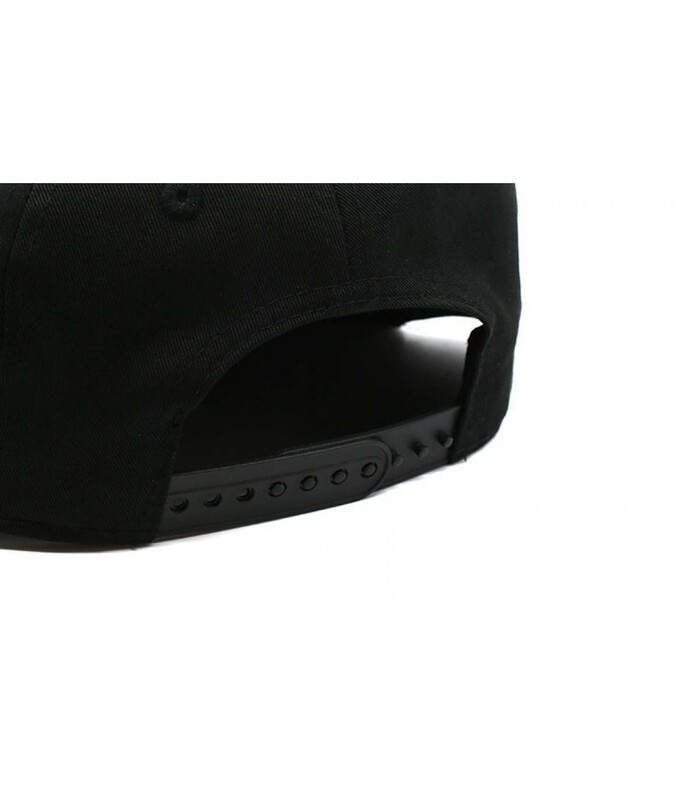 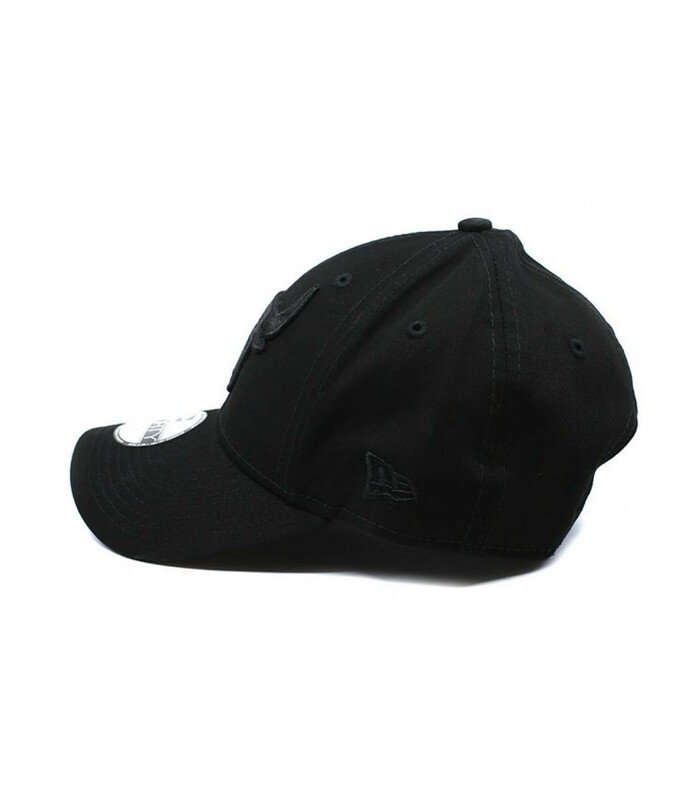 Made by the American brand New Era, it has a tonal embroidery on the front from the famous logo with horns.